‘Tis the season to be grateful. This may not be how the popular Christmas carol goes, but TrueLogic believes there’s no better time than now to give back to the community and be more grateful for what we have. 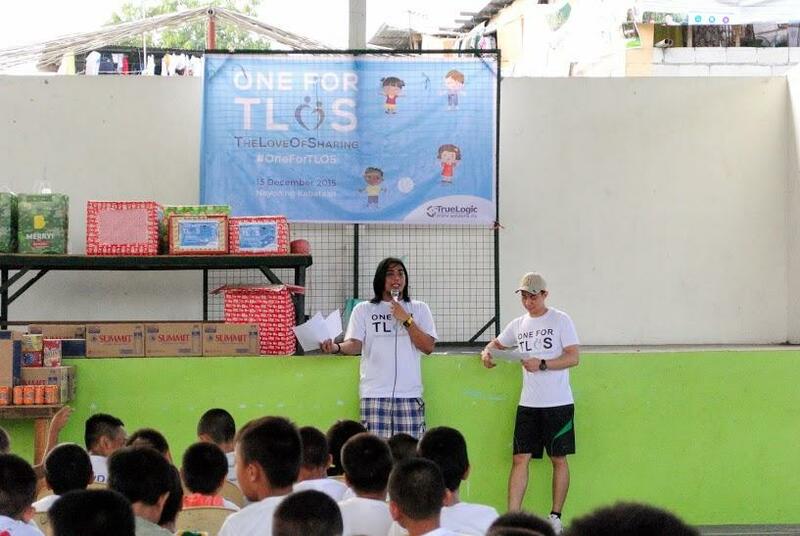 On December 13, we conducted our very first corporate social responsibility (CSR) event dubbed, One for TLOS (The Love of Sharing) at Nayon ng Kabataan in Mandaluyong City—a haven for the abused, orphaned, and abandoned children. When we learned we’re set to bond with kids in a day of fun, sharing, and gift-giving, we couldn’t contain our excitement. We finally got to spread the holiday cheer, and prepped ourselves to shower the kids with love and affection they deserve. 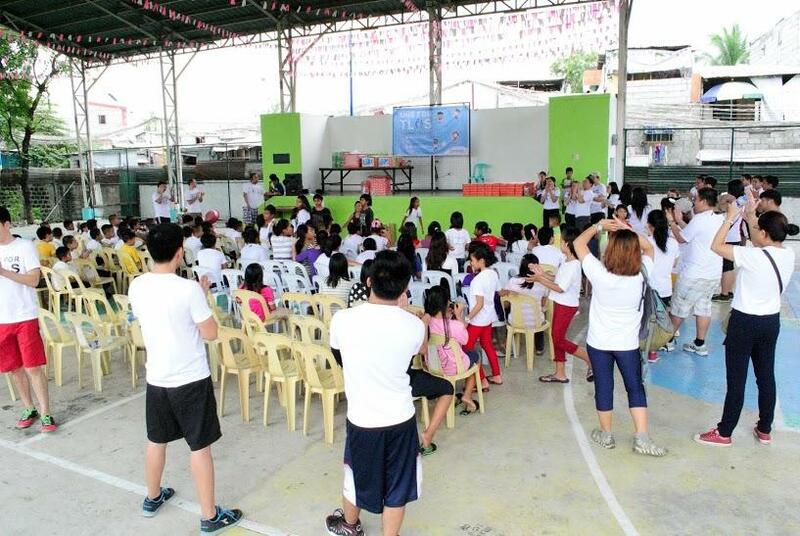 Nayon ng Kabataan’s Ms. Rea led the welcoming remarks, while Project Manager, CJ Masungsong, and Research and Development – Lead, MC Rogado, (Kuya CJ and Kuya MC as the kids called them) hosted the event. 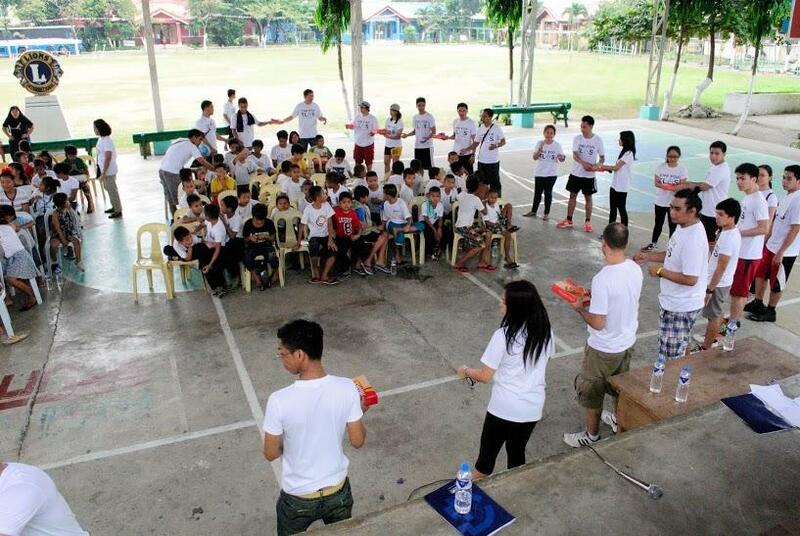 We spent the entire morning sharing stories and playing games with the 100 active boys and girls of Nayon ng Kabataan. 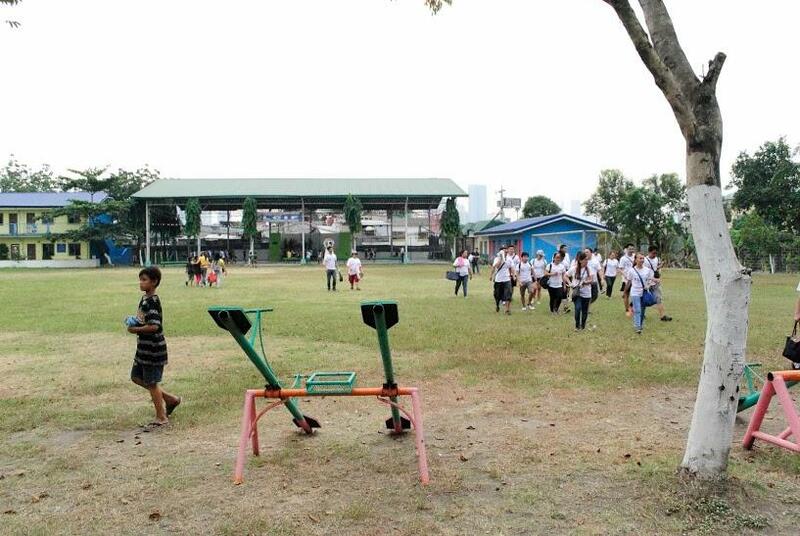 TrueLogic employees and the NK kids all got together and split into two teams—Team Gwapo vs. 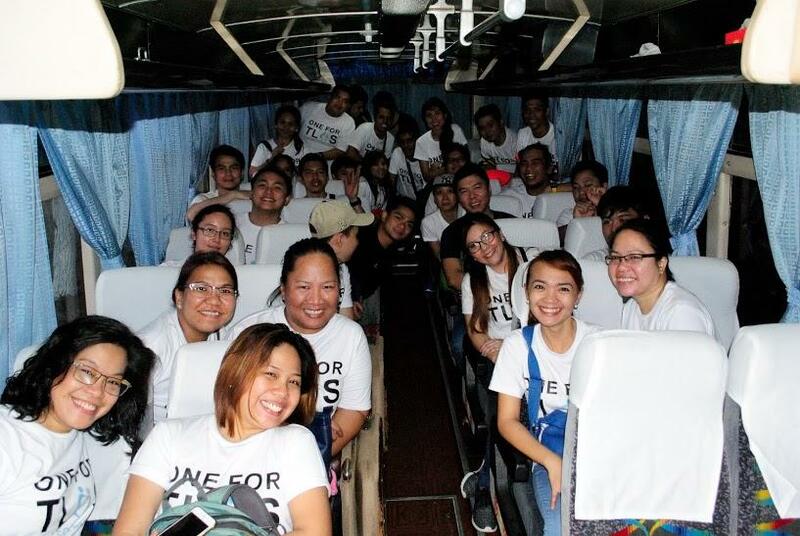 Team Malakas. 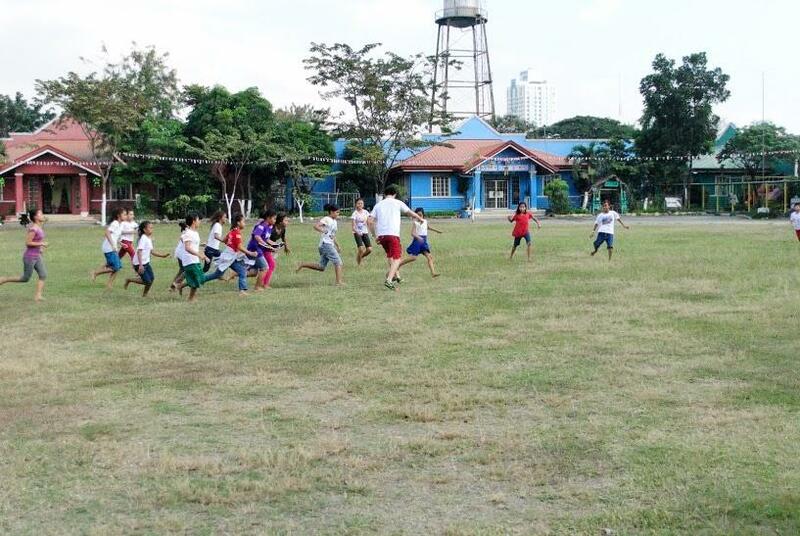 The two teams competed in a game of basketball, football, and patintero. The scores and announcements are drowned out by, “Manalo, matalo, gwapo pa rin kami! Go, Gwapo!” and “Go Team Malakas!” cheers. The guys played basketball with the kids and took the time to teach them about football, while the girls led the two teams in Patintero. 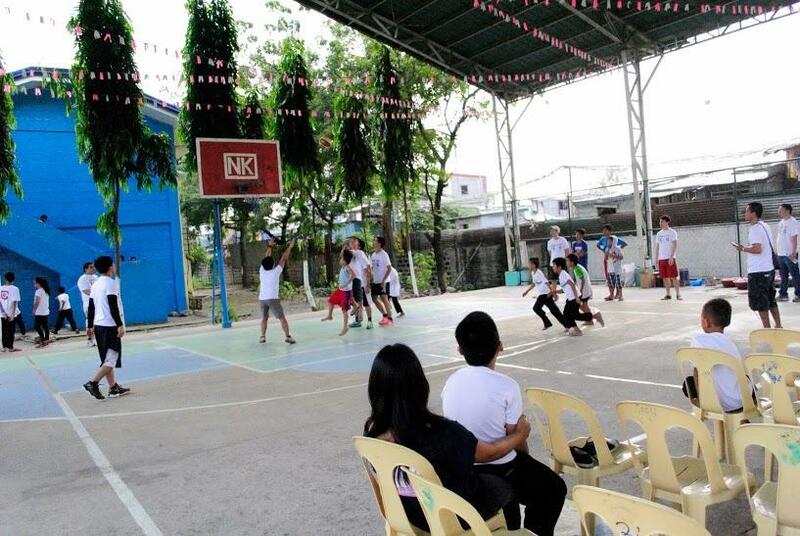 Team Malakas dominated most of the games—but the whole program was really not about winning or losing, but about having fun and giving the NK kids the love and attention they need. We have tons of photos that show the children doing amazing things—doing lay-ups in basketball, taking goal kicks in football, and even doing handstands in the field. 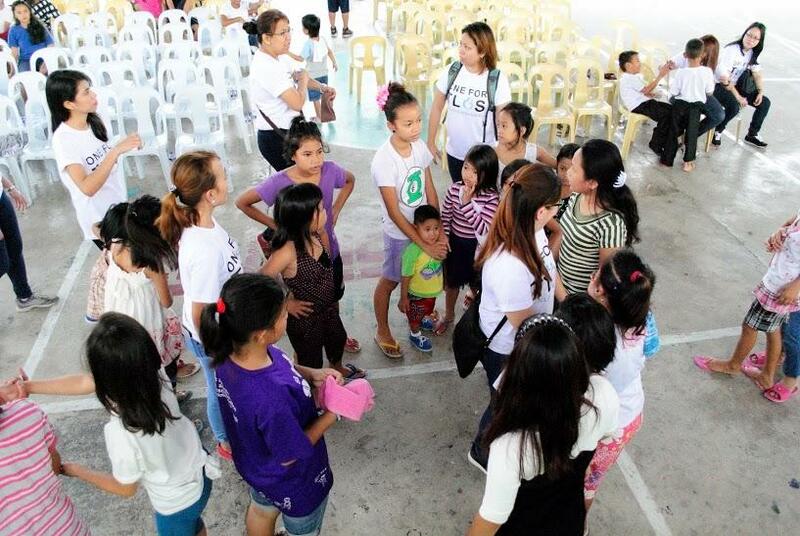 After the tiring games, some of the NK kids performed and danced to the beat of Dessert, while another group sang ABS-CBN’s Thank You for the Love. 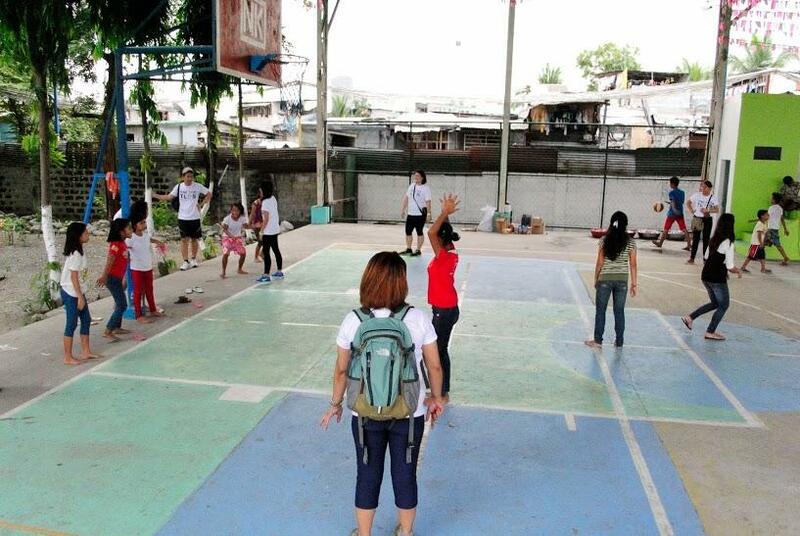 We then shared a hearty meal and proceeded to distribute bags of candies and chocolates as souvenirs. 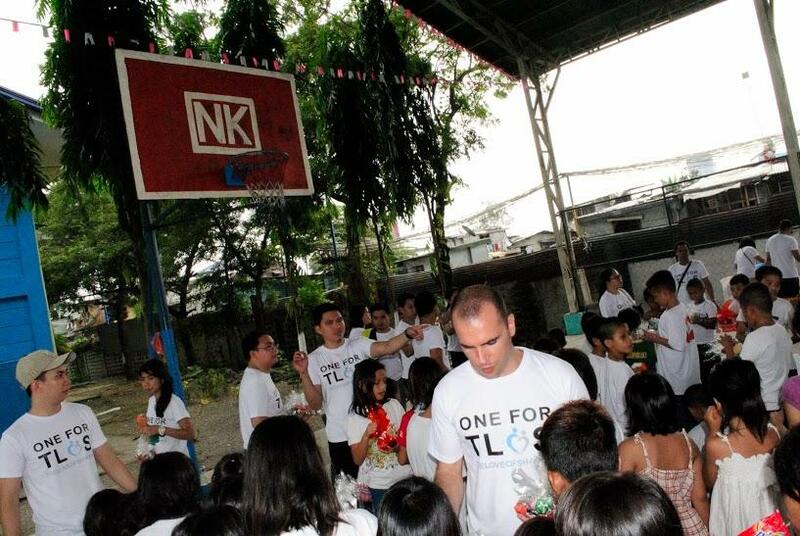 We also left boxes of gift items and toys for the kids to enjoy. 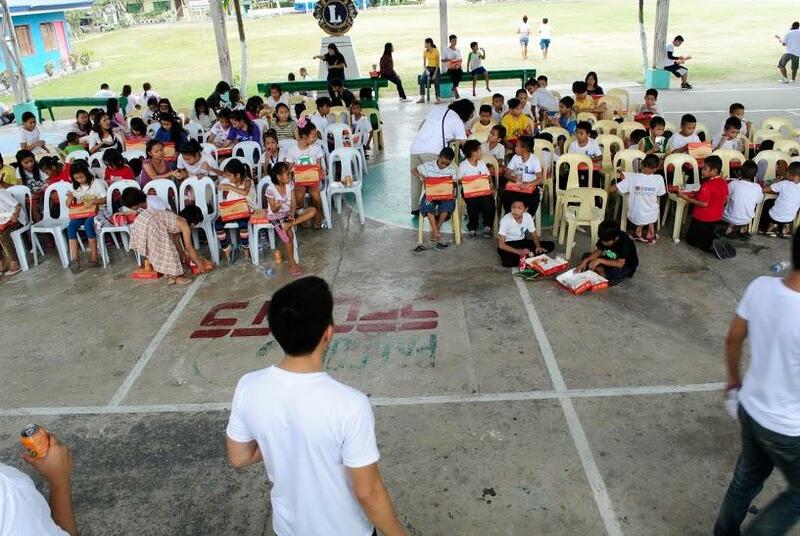 After the program, we boarded the bus and left Nayon ng Kabataan with a newfound love for kids, and a newfound love for sharing. There is a saying that this time of the year brings out the best in people—and for TrueLogic employees, it really did. Maybe it’s the twinkling lights, meaningful Christmas songs, or the shiny new gifts we give to one another at the office—whatever it is, we know that this is the time to spread the holiday cheer and share what we have. TrueLogic understands that we are working for something bigger than ourselves. Our business is not one dimensional, and more importantly, our business cares about people. Join our team and be part of our goal to do things that matter, and do things better. The TrueLogic Content team is composed of vibrant and dynamic young professionals brimming with talent. Despite their banters with witty quips and obscenely funny remarks, the team always delivers outstanding work that has clients ranking up top and coming back for more. The TL Content team boasts some of the best writers in the business today - at least whenever there's pizza around.